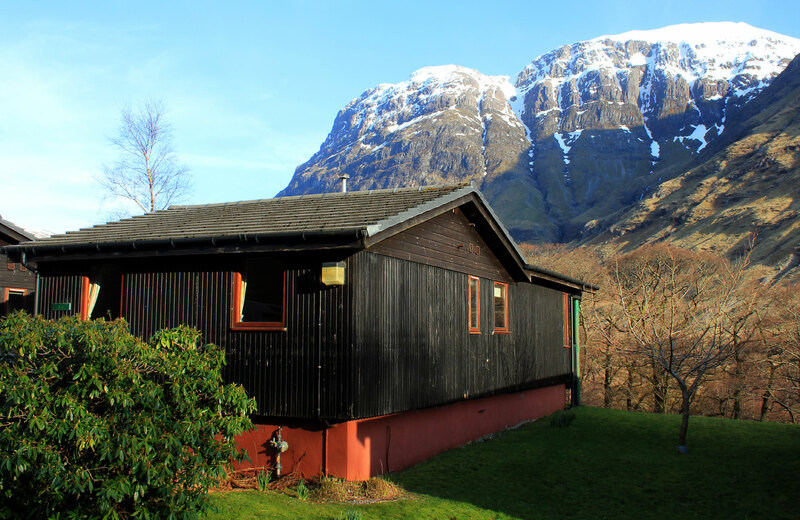 The magnificent and unrivalled views of Glen Coe and of the mighty West Face of Aonach Dubh dominate the views from these very popular chalets and lodges. 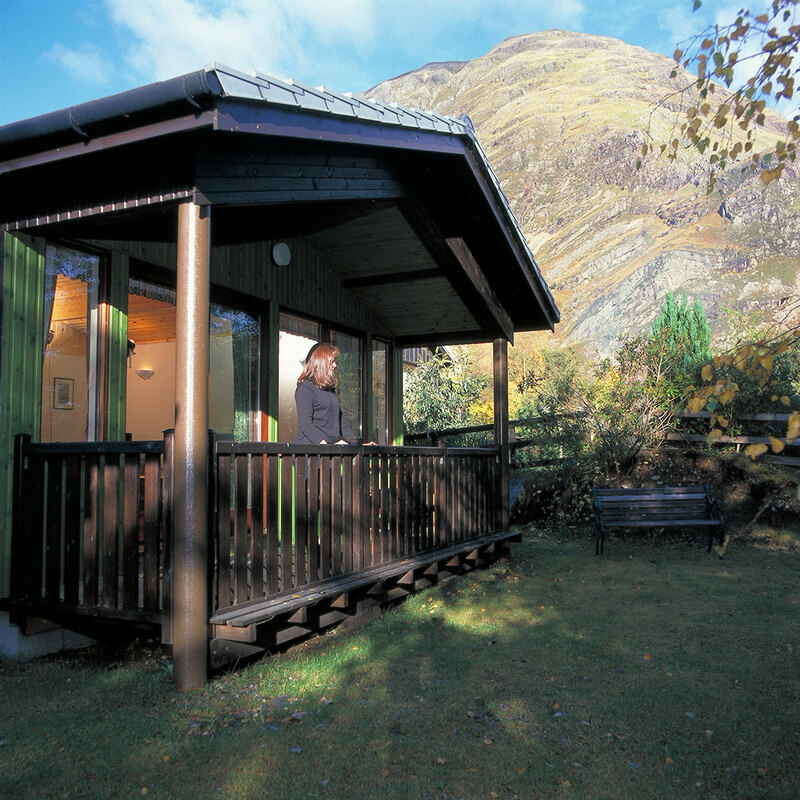 These four chalets and lodges are located adjacent to the popular Clachaig Inn, offering both stunning views and excellent accommodation. 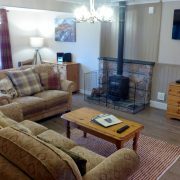 Tastefully decorated and modernised, Clachaig Chalets are rated as 4 Star self catering accommodation by VisitScotland. 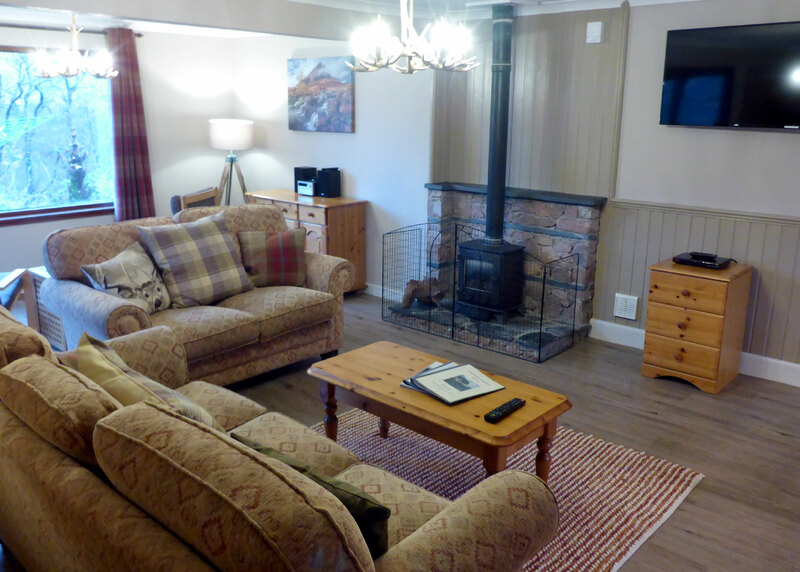 Clachaig is a popular year round destination and it’s easy to see the enduring appeal of these properties. 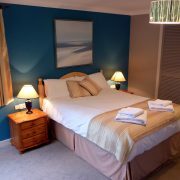 Will all the facilities you need for a relaxing self catering holiday in the heart of a Highland glen, the proximity of the inn means you can always pop across for a pint or a meal should you decide to skip the catering for a change. Younger children can enjoy the play area located in the grounds. Walks are never in short supply here, but for an after dinner stroll you can visit the riverside and visit Signal Rock. 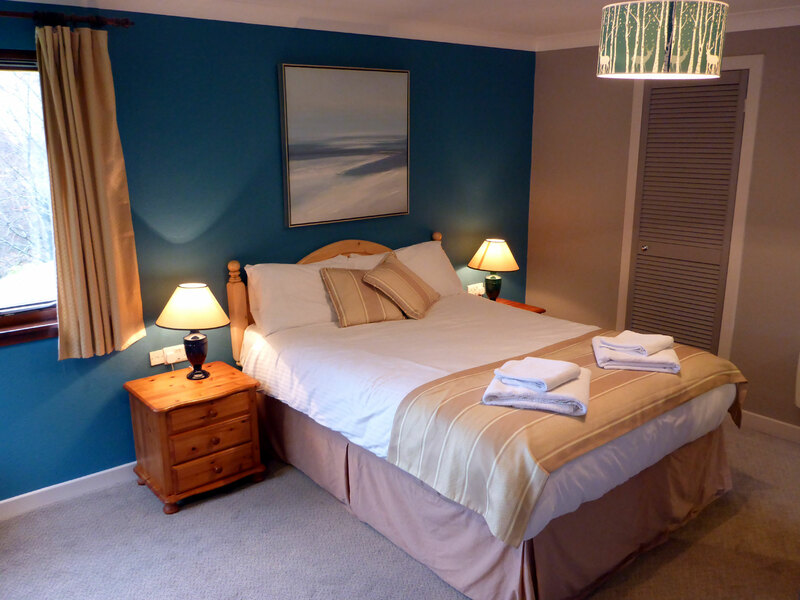 Full details and booking for Clachaig Chalets can be found on the Clachaig Holidays web site. 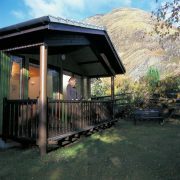 Alternatively, jump straight to a search availability for all Glencoe properties available from Clachaig Holidays.